First Descent is a series of expeditions to explore and conserve the world’s most unknown and least protected ocean, The Indian Ocean. The mission combines innovations in technology, AI, big data and communications in bold bid to achieve the greatest coordinated impact. It's about time we took the next giant leap: into the deep ocean. The deep ocean – beneath 200m (656 ft) – is the beating heart of our planet, and our largest and most vital ecosystem. Yet for some reason we have better maps of Mars than we do of our own seabed and at least 95% remains unexplored. The most important part of our planet is the least known and this clearly isn't very sensible. We now have the technology to discover more of our planet in the next ten years than we have in the past 100,000. It's time to go deep. It's been an incredible journey so far, but we are only halfway through. Here’s what we’ve done by numbers. And there’s still so much more to be done. Onwards and downwards. The scientific consensus is that we must have an enforced protected area covering at least 30% protection of the ocean by 2030 to support a resilient ocean and a resilient planet. The Mission began in Seychelles in March 2019. At least 50 first descents are planned to dive into the unknown depths to generate critical data to support Seychelles’ commitment to protect 30% of their national waters by 2020, equivalent to nearly twice the size of the entire United Kingdom. Seychelles are a beacon for ocean conservation. 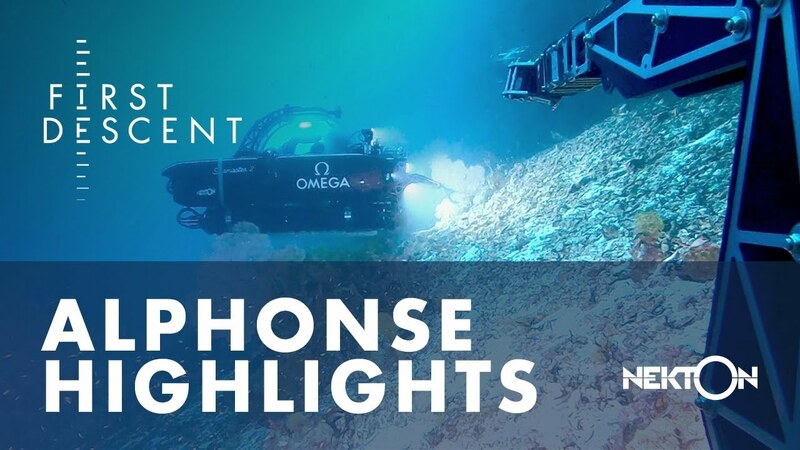 First Descent deploys a raft of new cutting-edge research, sampling, survey and video technologies from our state-of-the-art submersibles and remote operated vehicles. 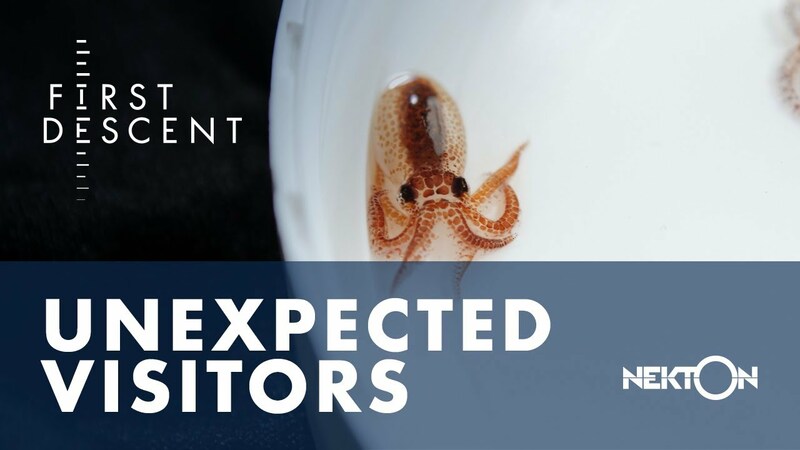 First Descent is broadcast live from our submersibles and Mothership and distributed globally.